Why should you choose RJH CS to service your bike? Click on the reasons below for a more detailed explanation. As a fully mobile service, we bring the tools to wherever you are. No more loading your bikes into the car, or having to make several trips to the bike shop. Check our Areas Covered to find out if you're in our patch! As we perform all work on site* (unless you opt to have us take the bike away), a short while after we arrive, your bike(s) will be good to go again. This minimises the amount of time you're without your favourite mode of transport. *Very occasionally, in the case of more complex jobs, we may need to take parts away to complete the work. Sometimes, we may need to return to fit parts we don't keep in stock, but as far as possible, we'll leave the bike in usable condition in the meantime. Without the overheads of a shop, we can afford to offer the same services at a lower price. While we may be cheaper (and more convenient), don't think that means an inferior service - we pride ourselves on our customers' satisfaction, and will only carry out any extra work at your request. We'll happily supply and fit whatever parts or components you may want, but if there's anything that doesn't need replacing, we'll say so! 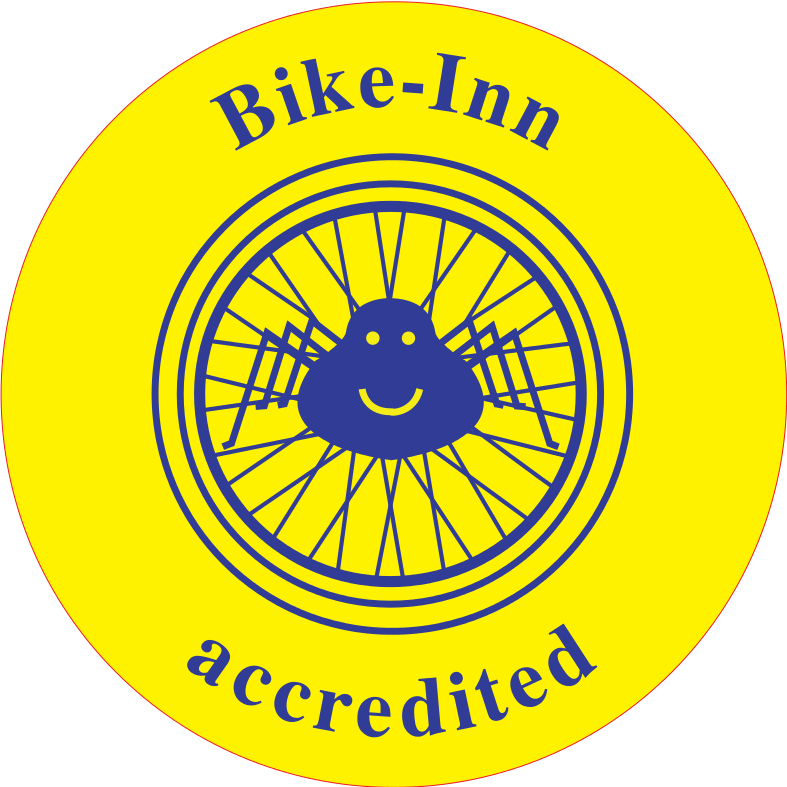 Rest assured, we're fully insured, trained and qualified (to the highest qualification standard currently available in the UK), and even enhanced DBS checked (Rich currently also works with Herts County Council delivering Bikeability training in local schools). Want to upgrade your current bike but not sure where to start, or which option is best? Maybe it's time for a new (or even first!) bike, but again the marketplace is overwhelming. We'd be happy to help! With our various suppliers, we may even be able to source exactly what you need, and for a better price. Already bought the parts but not quite sure how to get them fitted? We can help there, too - either by fitting them for you, or providing you with the knowledge to do it yourself. While servicing and maintenance is our bread and butter, we can also source a wide range of parts and components, from basic parts right up to professional-level kit. As part of this, we are able to offer Marchisio sprockets and cassettes at a very competitive price - these are no longer in production, so make sure you grab them while you can! We're also able to offer a variety of nutritional goodies, from the usual suspects such as SiS and High5, through the likes of Torq and Gu, to some lesser-known but high quality brands. 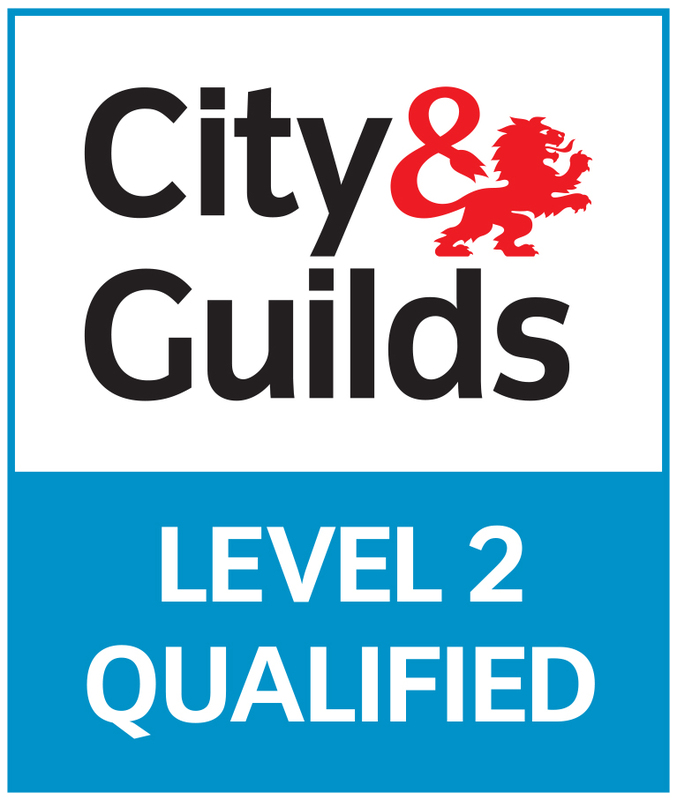 As mentioned briefly above, Rich is a qualified National Standards Instructor in cycling, and while we don't currently offer training, it is something on the plan for the near future but in the meantime please do feel free to ask any questions you may have! All content © Copyright RJH Cycle Services 2016 onwards unless otherwise stated, logo is a registered trademark. City & Guilds and Bike Inn logos used with permission and in line with guidelines. Please contact before reproducing any part of this site.